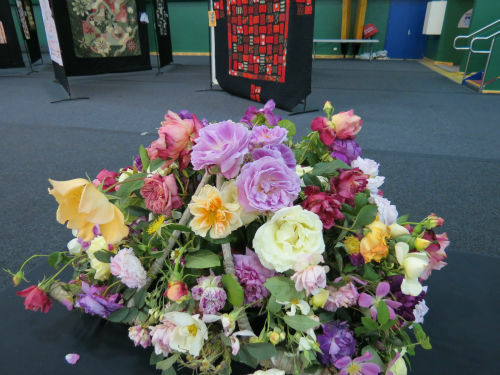 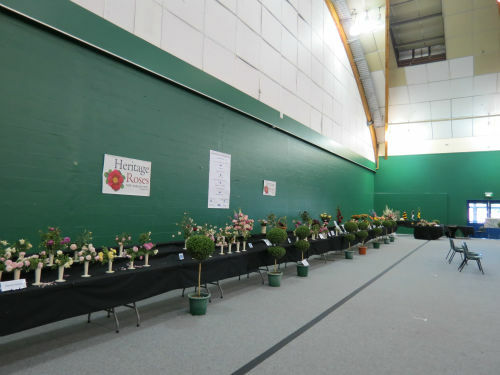 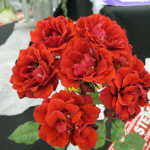 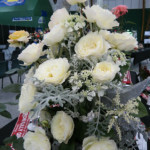 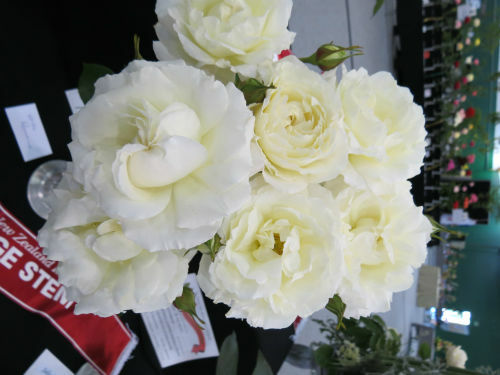 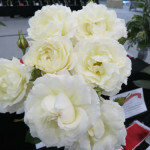 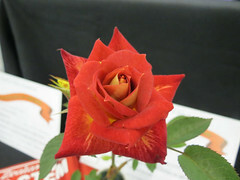 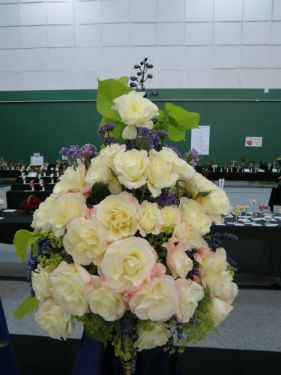 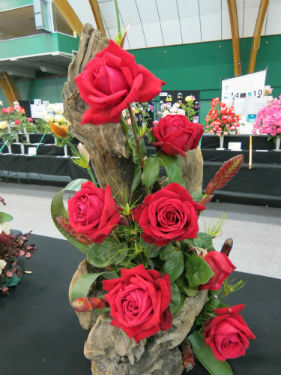 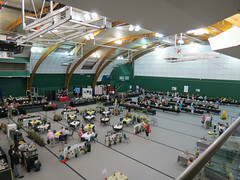 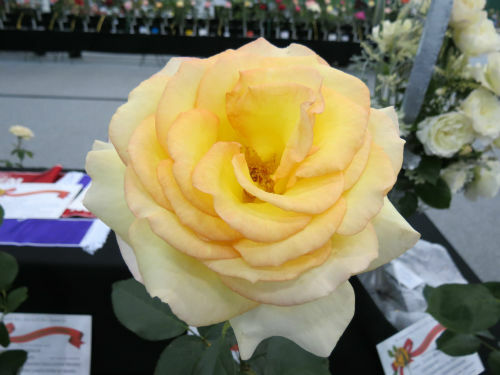 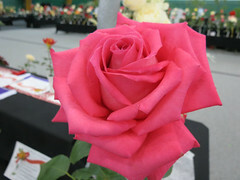 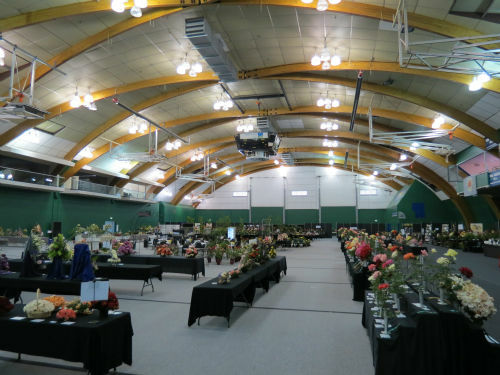 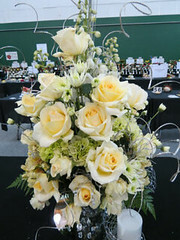 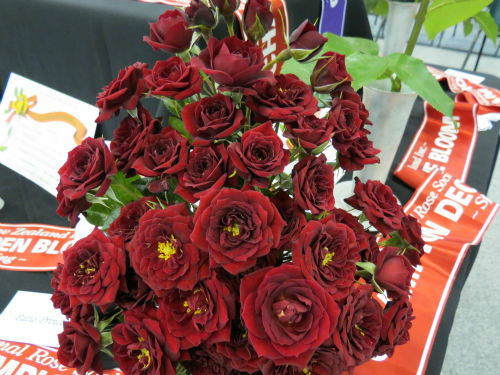 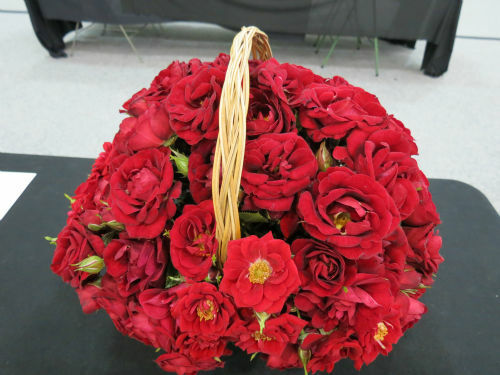 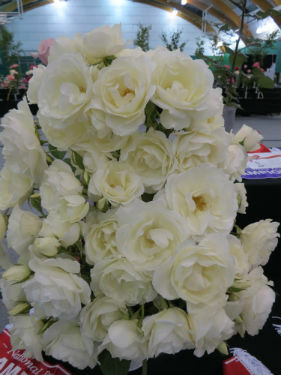 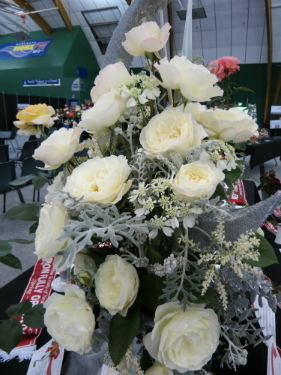 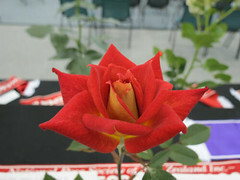 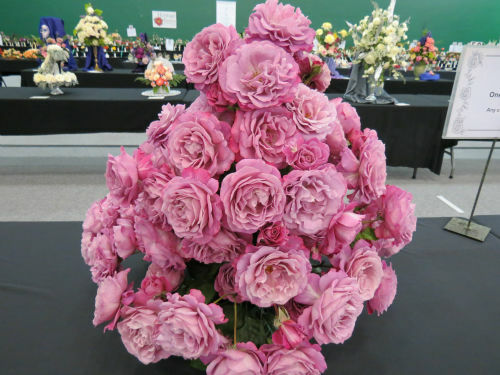 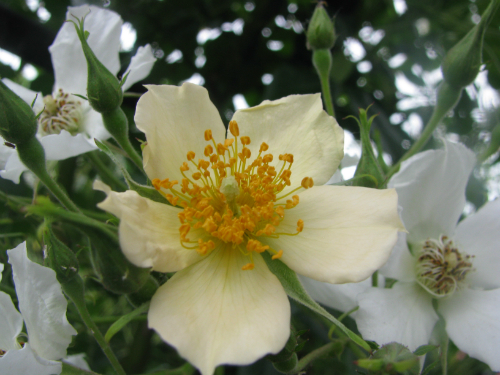 The Manawatu Rose Society hosted the 2013 National Spring Rose Show and Convention in Palmerston North as part of the WFRS Regional Convention ‘Roses down under – the kiwi experience” from November 22nd – 27th 2013. 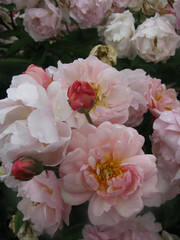 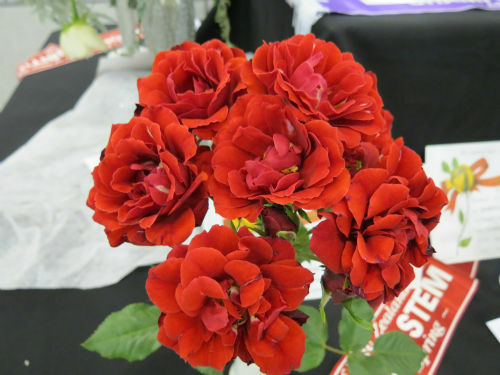 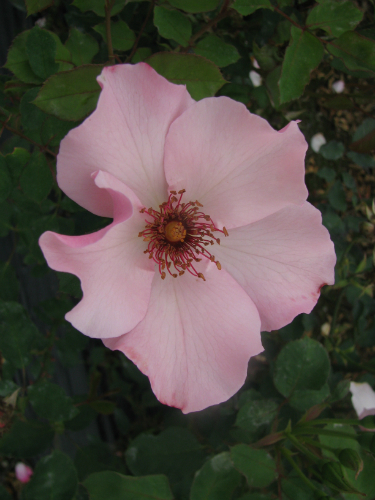 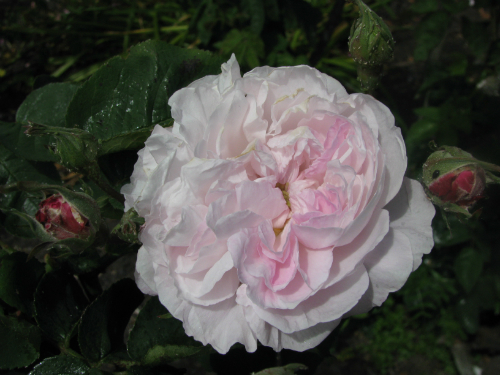 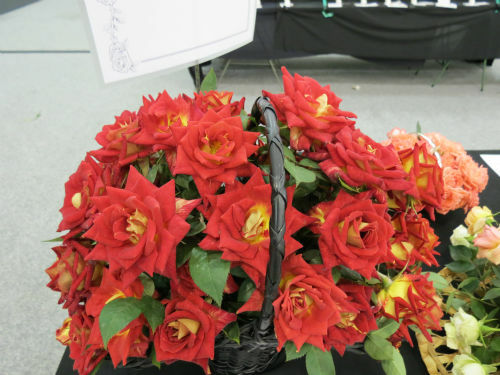 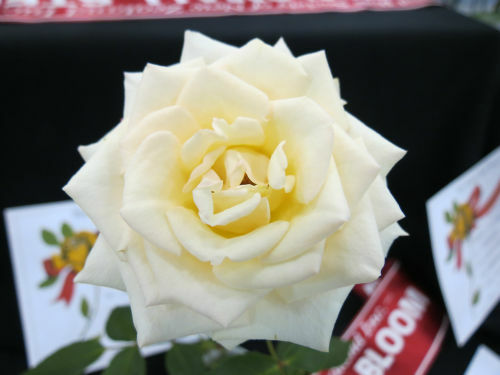 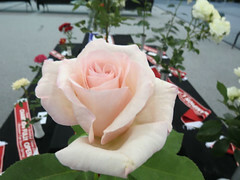 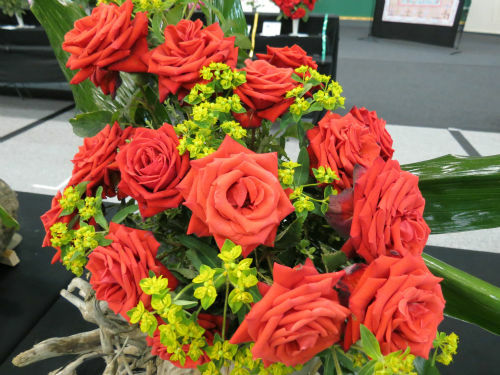 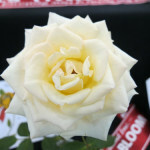 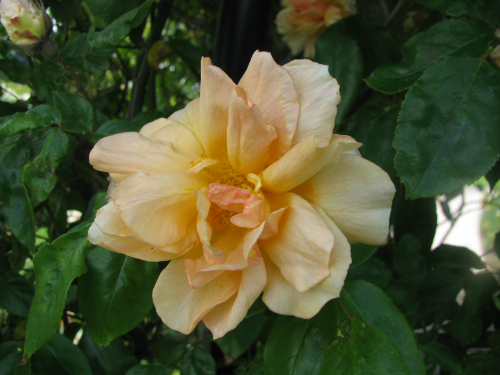 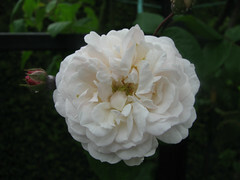 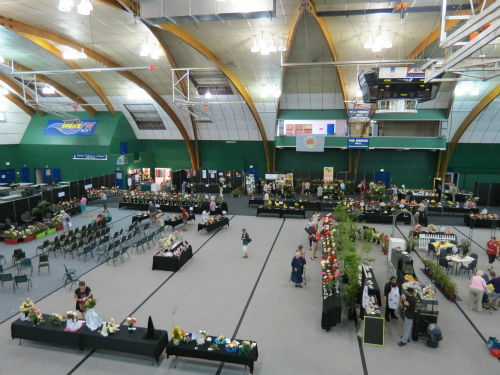 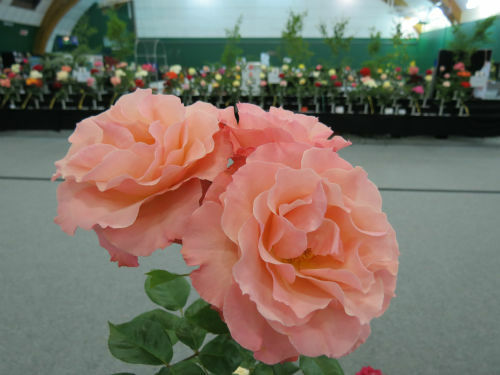 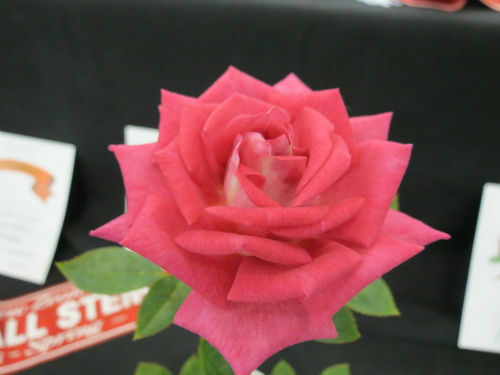 125 rosarians from around New Zealand joined with 93 overseas visitors from 18 countries taking part in the convention which included the International Rose Show, garden visits, trial ground awards and social functions. 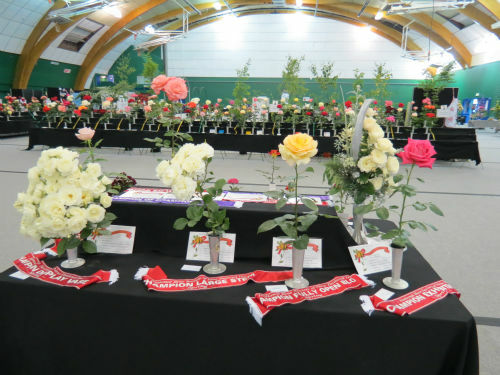 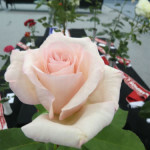 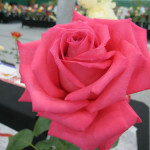 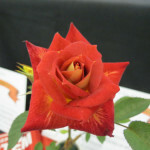 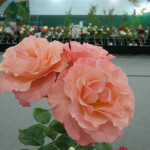 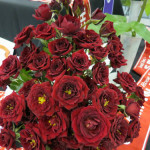 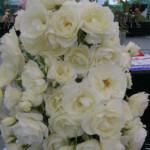 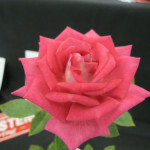 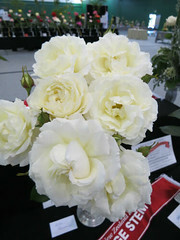 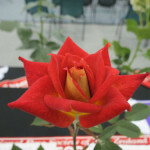 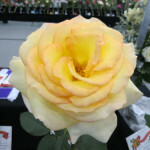 The International Rose Show at Arena 2 featured the National Spring Rose Show, a display of Heritage Roses by members of Heritage Roses New Zealand, a display of rose stamps, floral art, trade displays, displays of international and trial ground roses and ‘Bra Artz from the Palmerston North Lions Club. Good weather in the lead up to the event meant there were plenty of roses on display and fierce competition was to be had. Some of the International delegates were involved with judging the show. 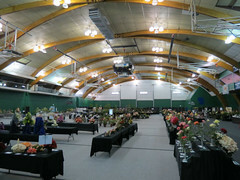 Over 1000 people came though the doors making the show one of the most successful ever held in New Zealand.